[+131 | -3] I was feeling hot but the song sounds fresh so I feel good! [+129 | -2] Lovelyz is coming back tomorrow on May 2nd at 6 PM with their repackaged 2nd album 'Now, We'. Please give them a lot of interest! [+115 | -2] Lovelyz whose music I always trust in! [+44 | -2] The melody is really good and the atmosphere of the teaser is so nice too ㅎㅎ I'm anticipating!!! [+41 | -2] I'm really anticipating tomorrow ! [+68 | -0] I'm a fan of other group but I hope Lovelyz will win 1st place this time!! I support you!! [+57 | -0] Lovelyz 'Now, We' fighting!!!!! [+59 | -5] I'm really excited!!! 5. The vibe is like a mixture of Hi~+Ah-Choo! It seems like the lead male is an unrevealed Woollim Boys member! 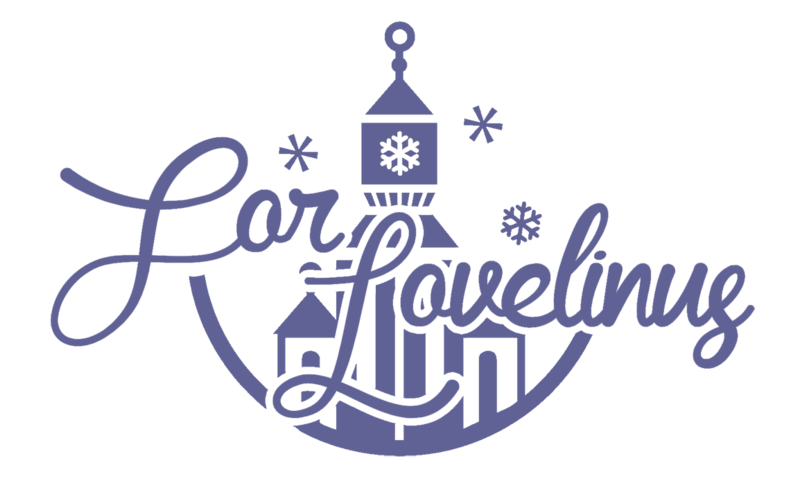 [♡] Geulyz Library on For Lovelinus! Lovelyz Returns on M Countdown With "Now, We"
Pann Reacts To: "Now, We"